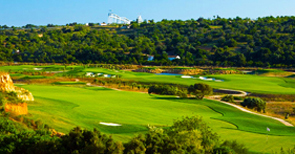 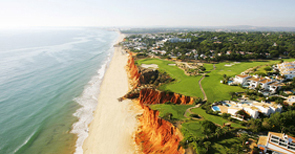 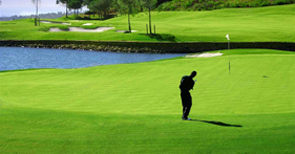 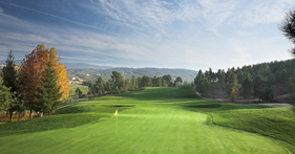 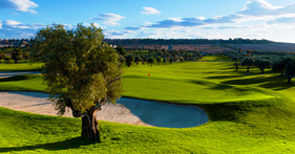 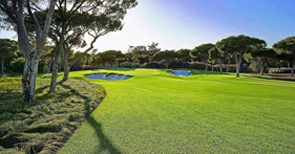 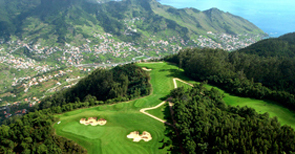 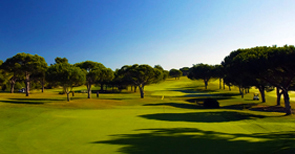 Top Ranked Golf Courses: Tee Times Golf Agency invite you to sample some of the amazing leading golf courses in Portugal and Spain. 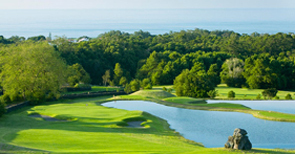 These golf courses have been voted 10 out of 10, come and see why. 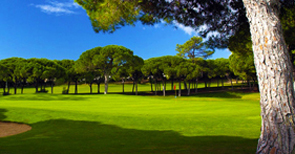 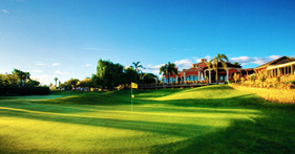 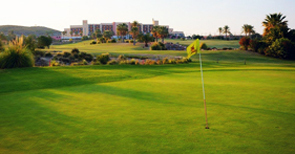 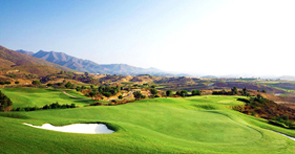 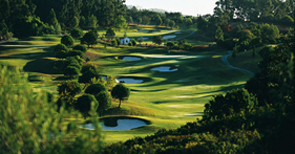 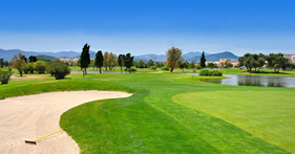 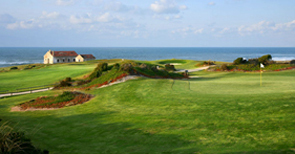 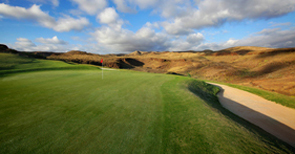 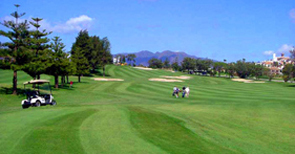 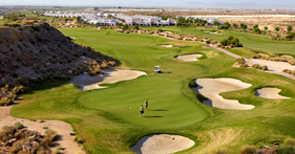 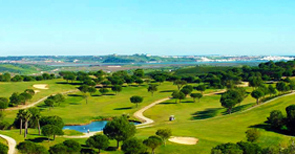 They offer a true golfing experience with top quality services, they delight and challenge the most experienced player. 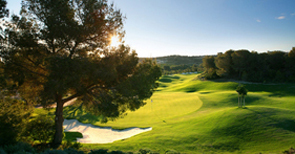 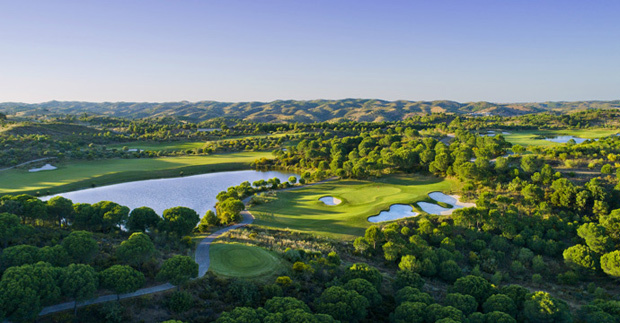 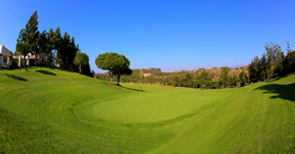 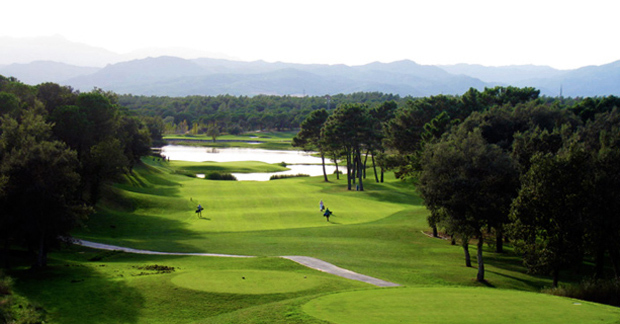 See our offers below at award winning golf courses such as Monte Rei, Quinta do Lago North, Old Course, PGA Catalunya – Stadium, Las Colinas & Country Club, Oliva Nova, Valle del Este and many more, book with our specialist team today.